We are just one day away from the launch of Xioami's next smartphone in India. Xiaomi is holding an event in India on 14th February that is tomorrow for the launch of it's next smartphone in the country. The company hasn't revealed yet which smartphone it will launch on the day. But it has given some hints about the smartphone launching tomorrow. The phone will be the 5th smartphone in it's series. So it can be of Redmi 5 series or it can also be of Redmi Note series. 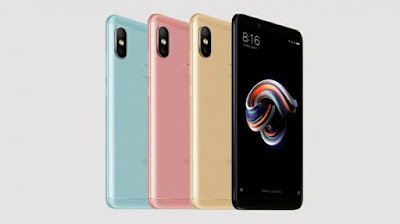 Xiaomi has already launched Redmi 5 and Redmi 5 plus in China which are among the cheapest phones to offer new 18:9 aspect ratio display. But the company hasn't launched them in India. So it is still a mystery which phone to be launched on 14th February. 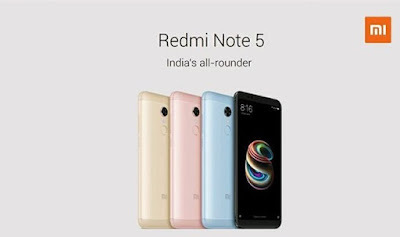 But today we got a strong rumor that the company will launch Redmi Note 5 and Redmi Note 5 pro in the country because today all the specs of the two phones leaked in a report. So there is strong probability that both of these phones will get launched tomorrow. Redmi Note 5 will be same as that of Redmi 5 Plus. Redmi Note 5 will have a 6" screen and Snapdragon﻿ 625 chipset. It will have each as that of Redmi 5 Plus which has already been launched in China. It will be having exactly the same weight and same dimensions as that of Redmi 5 Plus. 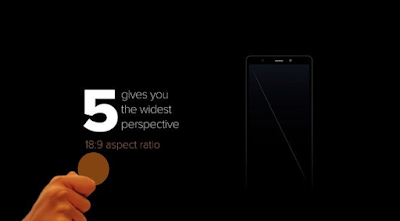 Now let's talk about Redmi Note 5 pro, this will be powered by Qualcomm's snapdragon 636 chipset which is based on an octa core processor with all the cores cloaked at 1.8GHz each. 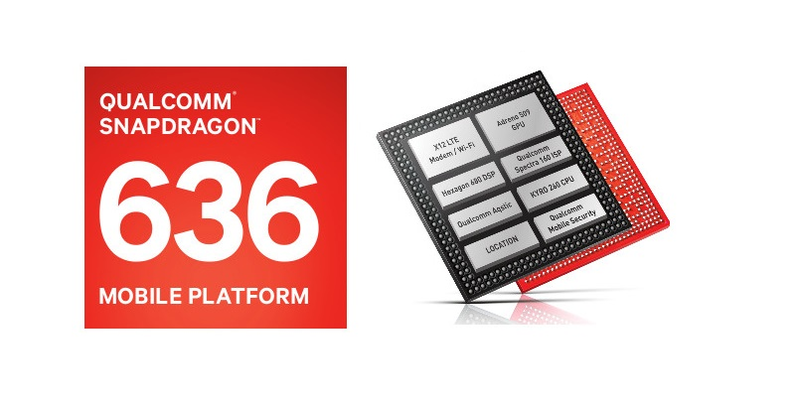 Also for good graphics it will be powered by Adreno 509 GPU. The screen of Redmi Note 5 pro will be same as that of Redmi Note 5 that is 6" with full HD+ resolution and having a 18:9 aspect ratio. Redmi Note 5 pro will have dual camera setup at the back with 12MP+5MP setup. 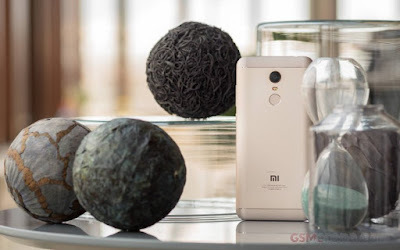 The 12MP sensor will be exactly as that of the primary shooter of Redmi 5 plus. And the other one will be a depth sensor for blur back ground effects know as portrait mode. So it will give a DSLR type effect to your photos. The front shooter of the device will have a 20MP sensor which will help in clicking good selfies. The battery of the device will be a 4000 mah battery. The device will come in four colors that are Gold, Rose Gold, Black and Blue colors. There will be three memory combinations that are 3GB+32GB, 4GB+64GB and 6GB+64GB. The colors of Redmi Note 5 will also be same as Redmi Note 5 pro. Redmi Note 5 will come in two combinations that are 3GB+32GB and 4GB+64GB. But still the prices of the smartphone are not out but everything will be clear once the devices will be launched.